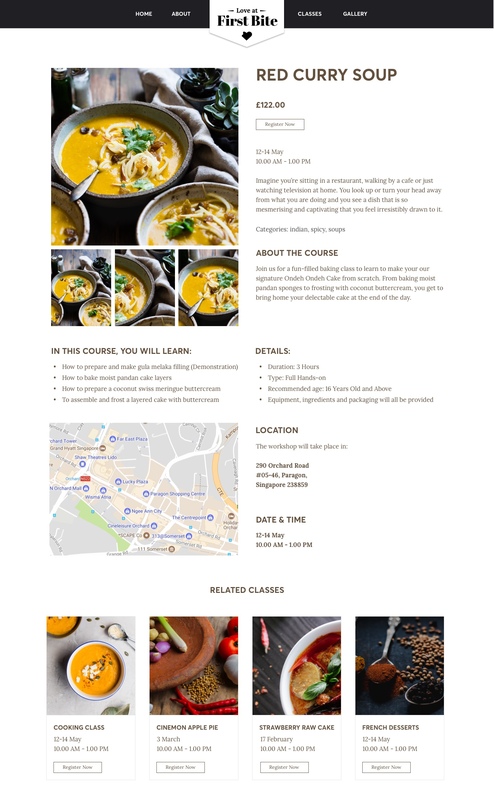 Ecommerce Website for Cooking Classes & Workshops. 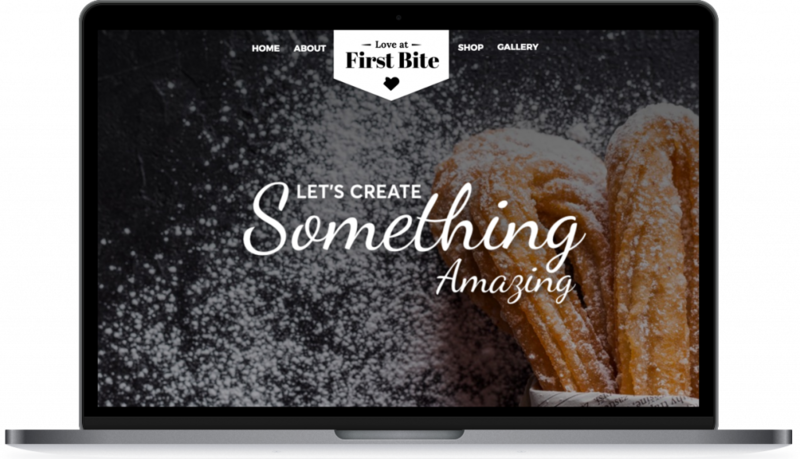 Love At First Bite SG are a Singapore based company that offers cooking and baking classes for the Indian and Peranakan cuisine. They needed an e-commerce platform where their users can sign up for their workshops and classes.